Xiangyu Zhao is a third-year Ph.D. student of Computer Science and Engineering at Michigan State University (MSU). His supervisor is Dr. Jiliang Tang. Before joining MSU, he completed his MS at USTC and BS at UESTC. 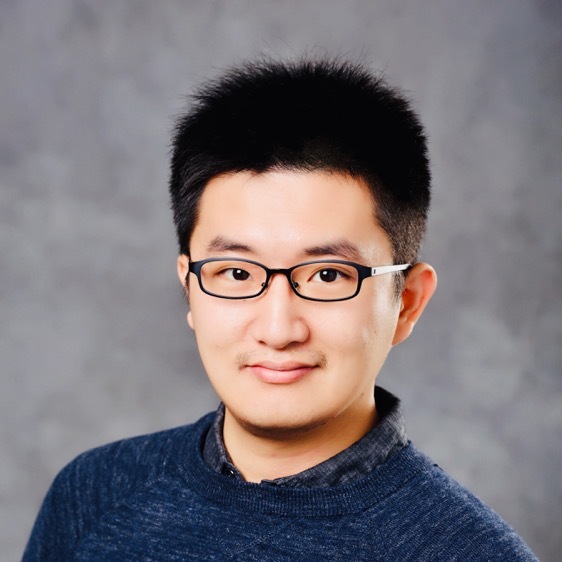 His current research interests include data mining and machine learning, especially (1) Deep Reinforcement Learning ans its application in E-commerce; (2) Urban Computing, Human Mobility Modeling, Spatio-Temporal Data Analysis and Location-Based Social Networks; (3) Social Computing, Social Network and Complex Network Analysis. My [CV] (updated Dec 2018). 04/2019: Seeking for a research intern position in America starting from Sep 2019. Program Committee Member: DRL4KDD@KDD'19, RecSys'19, IEEE BigData'18/19. Journal Reviewer: IEEE TKDE, ACM TKDD, IEEE TM, IEEE BigData, Artificial Intelligence, JCST, J Softw, Physica A, PLA, etc. Conference Reviewer: KDD'16/18/19, SIGIR'17/18/19, ICWSM'17/18/19, WWW'18/19, RecSys'16/17/18, AAAI'17/18/19, WSDM'18, CIKM'16/17/18, CHI'18, ASONAM'15/16/17/18, SDM'17, DASFAA'17, ICDM'16, PAKDD'16, WAIM'16, KSEM'15/16, AAAI BigData'15, etc. Student Membership: IEEE, SIGIR, SIAM. Conference Volunteer: RecSys'18, KDD'18, CCCN'11. Teaching Assistant, Machine Learning and Knowledge Discovery (for graduate students in USTC), Fall, 2015. Research Intern, Reinforcement Learning Based Recommender System, Data Science Lab@JD.com, Jun-Aug, 2017. Research Intern, Reinforcement Learning Based Recommender System, Data Science Lab@JD.com, May-Aug, 2018. Research Intern, Reinforcement Learning Based Advertising System, Advertising Department@Toutiao, Bytedance, Sep-Present, 2018.